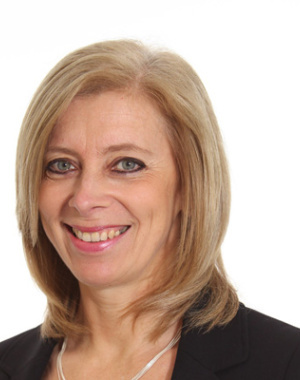 Sue has worked at Kevin Henry for over 14 years, having previously worked in the City for Legal & Compliance at Credit Suisse and in Corporate Finance at Kleinwort Benson. She enjoys time with her two children, dogs and keeping fit when time permits. Sue receives a steady stream of thank you cards, flowers and bubbly from grateful clients who know that their house move was greatly due to the amount of hard work that Sue has put in on their behalf.